We know you use it all the time -- but how much do you really know about pepper? Pepper is one of those spices that is so ubiquitous that we definitely take it for granted. Along with salt, pepper appears on just about every table -- in restaurants and kitchens alike. It's used in cuisines across the globe, and in fact, it is the most widely used spice in the world. Pepper's pungent, spicy flavor makes it a powerful addition to recipes, hot or cold, sweet or savory. Sometimes just a few, solid cranks of freshly ground pepper can carry a whole dish -- like steak au poivre or cacio e pepe. But how much do you really know about this trusty spice? Did you know, for example, that peppercorns are fruit? Or that they've been used in cooking for thousands of years? 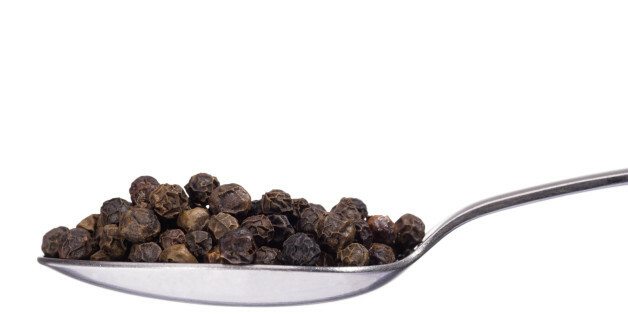 Here are 10 facts about peppercorn, to broaden your horizons and deepen your knowledge of the most popular spice around.